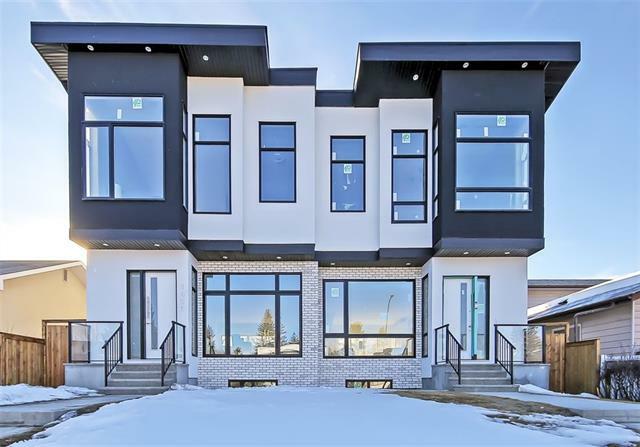 DESCRIPTION Here is a beautiful well cared for home situated in one of the most desired upcoming neighborhoods in the SW just steps away from the LRT Station, Restaurants, Shopping, Parks and Schools. Built with luxury and functionality in mind, this home offers a spacious chef’s kitchen with upgraded Stainless Appliances, oversized Quartz Counters, Custom Cabinets, modern stone Fireplace, Hardwood flooring, designer tile, 9' ceilings and so much more! The upper level features 3 generously sized Bedrooms, Laundry Room, a spa-like Master ensuite with soaker tub and a tiled Shower. You'll love the over sized windows that provide loads of natural light throughout the home. Out to your deck where you can enjoy the sunny West Facing Backyard. Basement is Fully finished with another Bedroom, Bathroom and Large Rec/Media room with Wet bar. Everything your family needs in a home and a great price. Call Today! Home for sale at 1615 41 ST Sw Calgary, Alberts T3C 1M4. 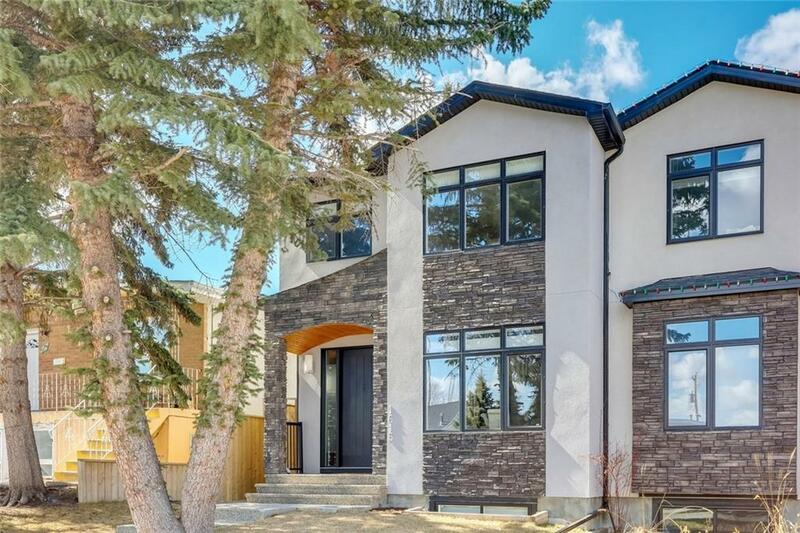 Description: The home at 1615 41 ST Sw Calgary, Alberta T3C 1M4 with the MLS® Number C4223410 is currently listed at $739,900.